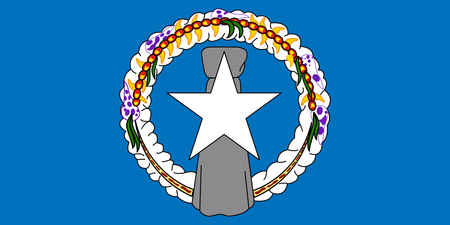 The Marianas came under the control of the US during World War II, and the continued association with America helps to nourish golf here. In fact, these West Pacific islands, a chain of volcanic hilltops that extends 1500 or so miles south from Japan, hold some of the game's best-kept secrets. The dramatic changes in elevation and ever-present sea create superb sites for golf, and these courses make the most of it. The winds off the ocean are nearly always in play, and will feel familiar to players who have spent time on the coasts of the UK, Australia or the US. 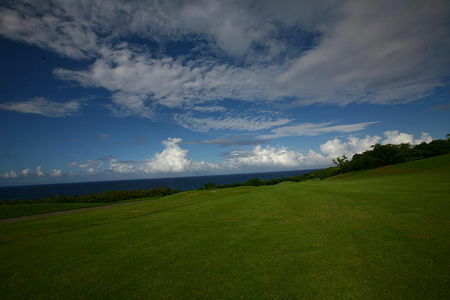 The largest of the Mariana Islands and the major center for golf is Guam, which will be dealt with in a separate entry. 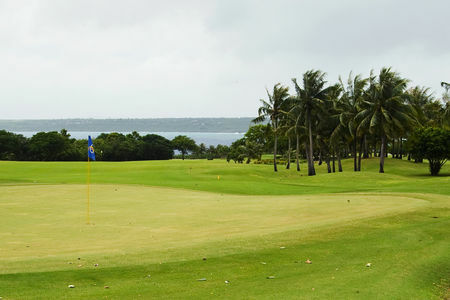 Saipan, some 120 miles to the south, is the second-largest island and another center of golf, with seven courses; like Guam, it attracts a great deal of tourist traffic from Japan.